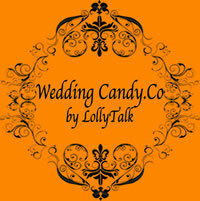 Over at LollyTalk, we capture photos to witness our growth as well as the sweet journey we had with you. Fell free to browse through some of our social media, filled with photos of our generation, to form memories in days to come. 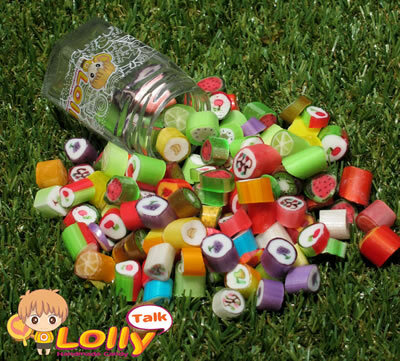 You will remember growing up with sweet moments of you and your family enjoying LollyTalk! 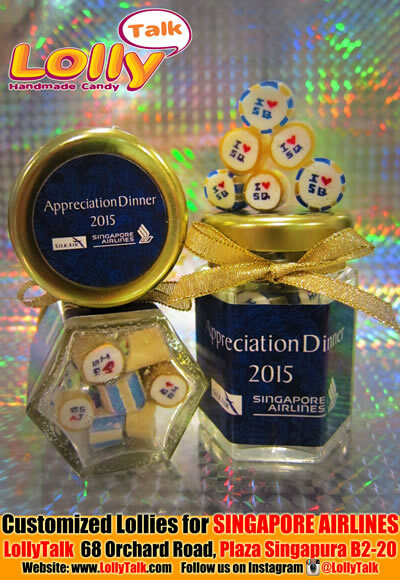 Customized Lollies and Personalized Candies for Corporate needs. 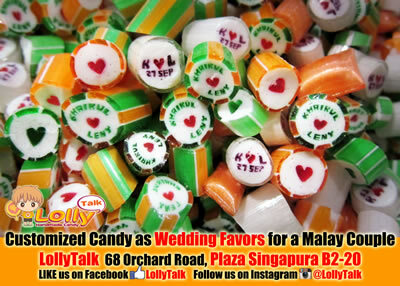 Customized Lollies and Personalized Candies for Weddings, Birthdays and Special Occasions. 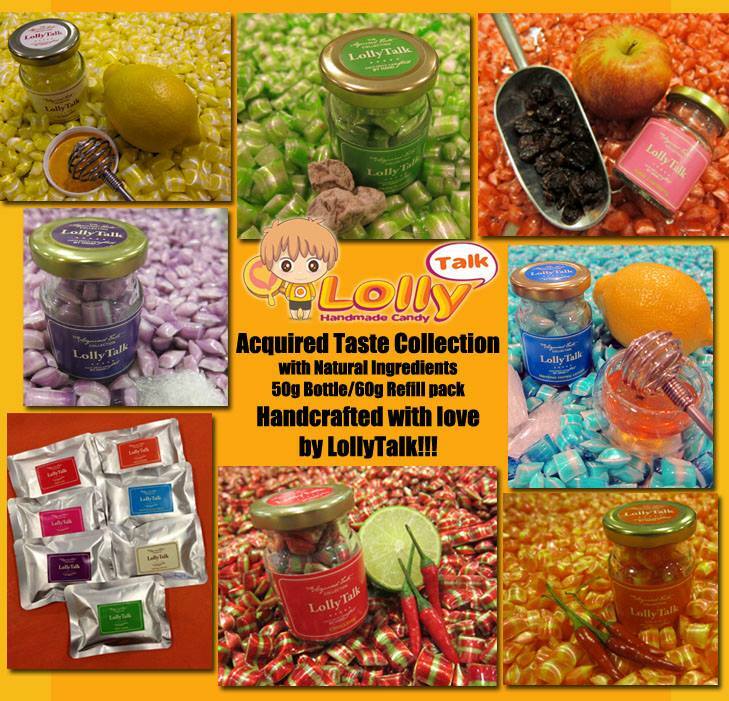 Handcrafted under license by LollyTalk. 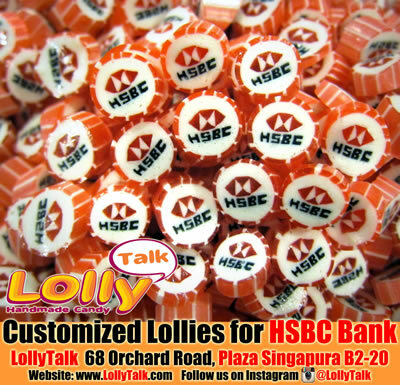 Readily Made Retail Lollypop as well as Customized Lollypop for various occassions. 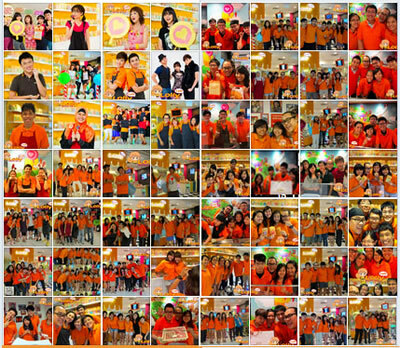 Photo Taking with the LollyTalk Family - It is always filled with fun and laughter whenever the LollyTalk family comes together doing photo shoot!!!! Inspirational Quotes - sharing with you some of the interesting quotes out there. 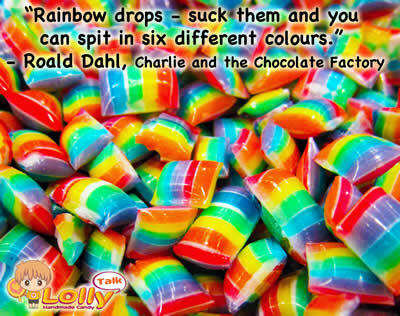 A quote a day, keeps the blues away. 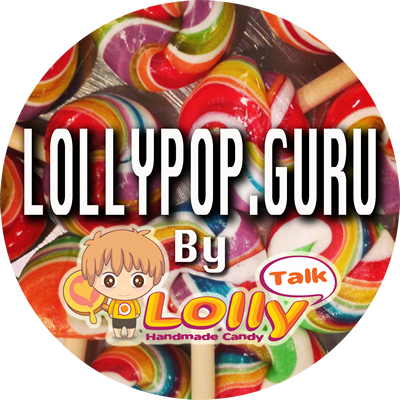 A lolly a day, keep the stress away!